If you are new around here, I love to see new faces and meet new friends. 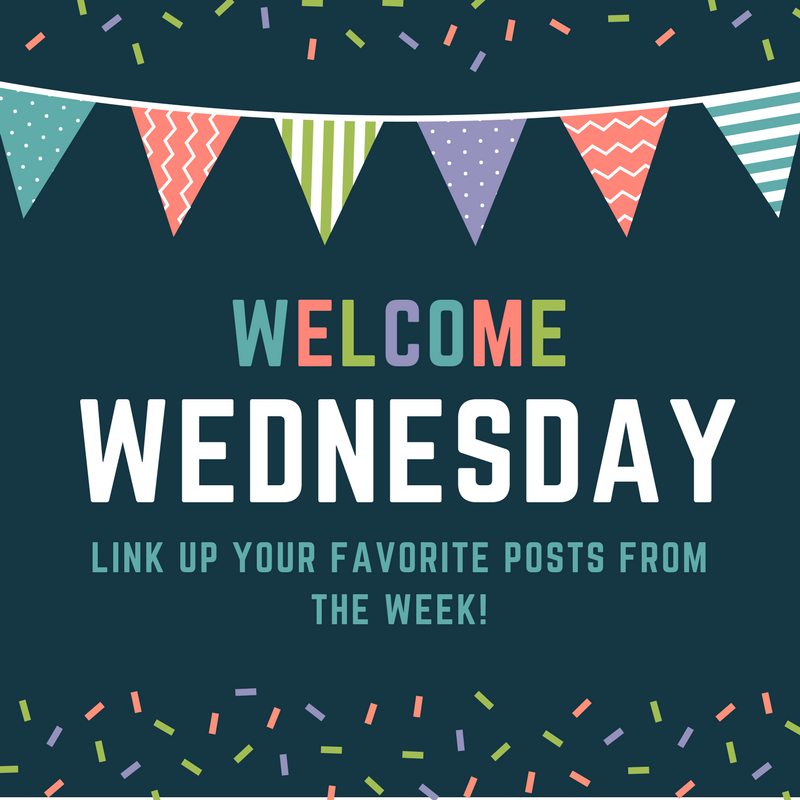 Send me an email and tell me how you like the blog and my Bible study ideas! If you have questions, I’d be happy to help. I read every single email that comes into my inbox. A few years ago I created some Bible study printable. You can still get that version here. 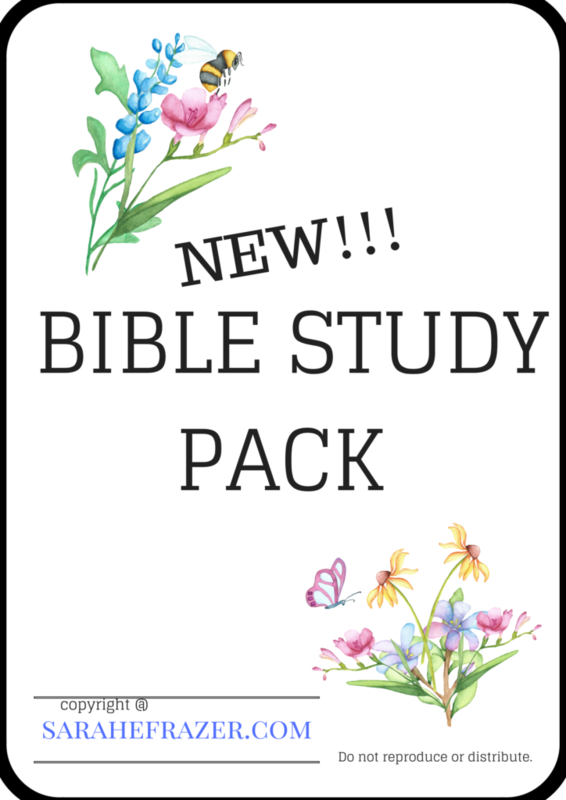 However, I’ve looked over the internet and used the knowledge my readers have given me over the past few months to put together a BRAND NEW Bible study packet! You can download a copy by entering your email below! What would you add? Please let me know and I’d love to create something just for you! Enter your email and get my NEW FREE PDF printable pack! of printable material to use over and over again! A $29 value – FREE! Success! Now check your email to confirm your subscription and get your FREE PDF! Sarah, your new Bible study tools sound wonderful. Thanks for hosting and hope you’re having a wonderful summer!